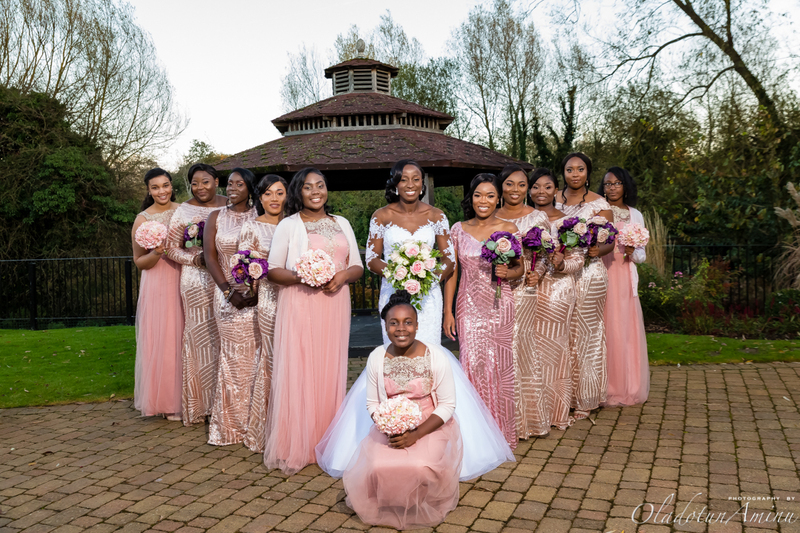 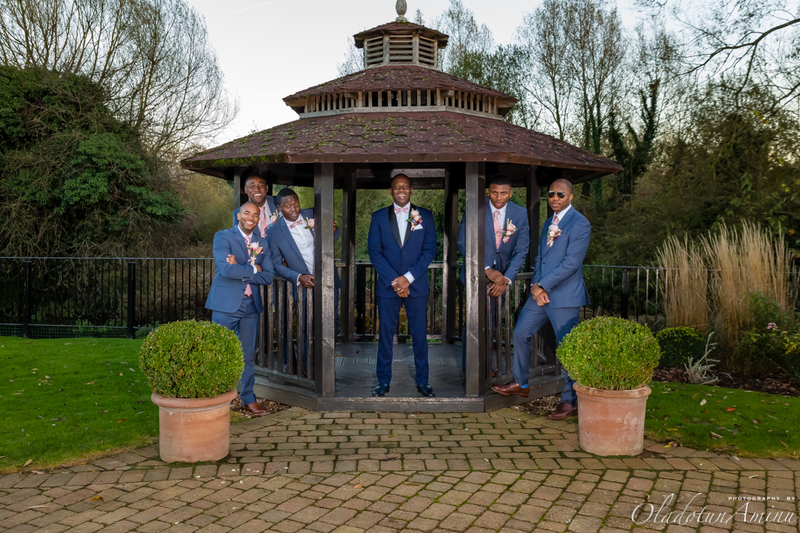 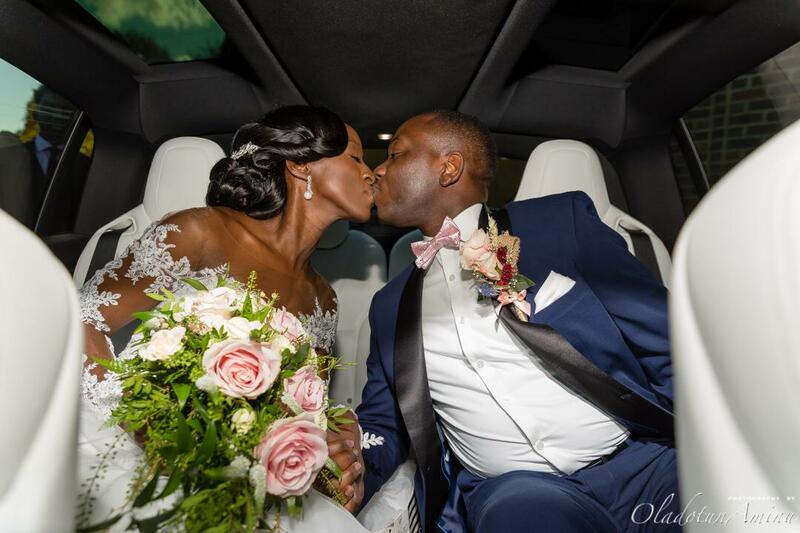 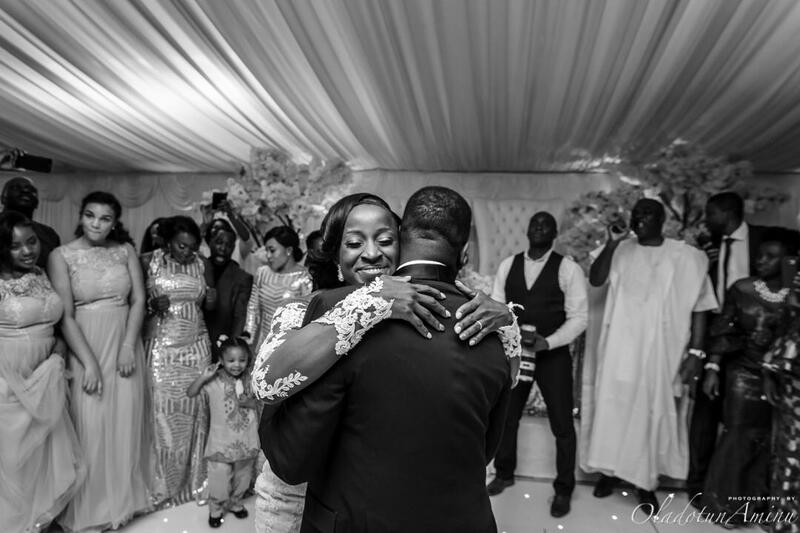 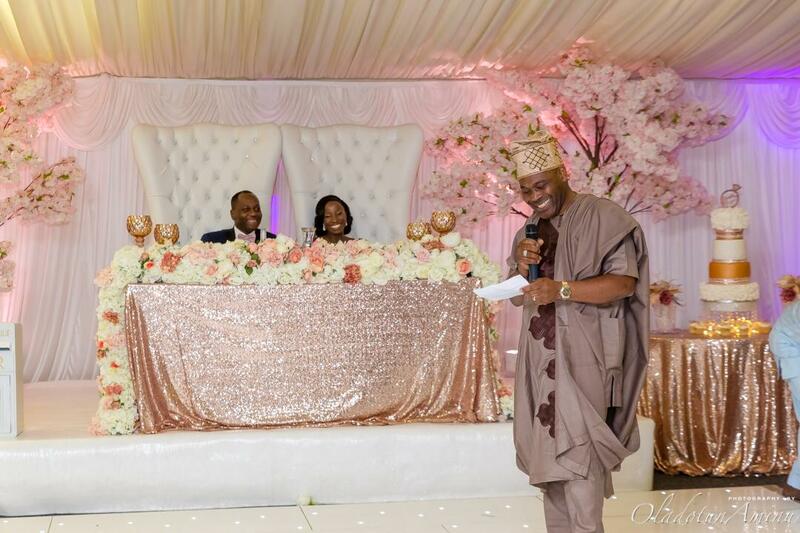 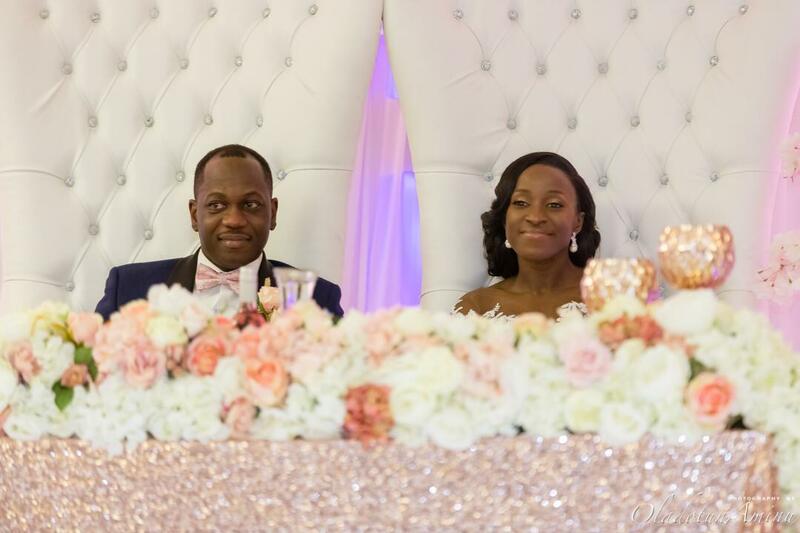 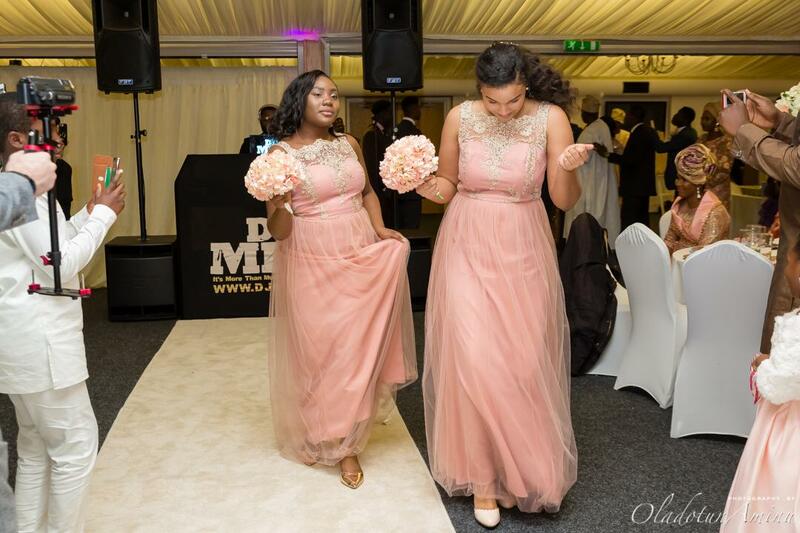 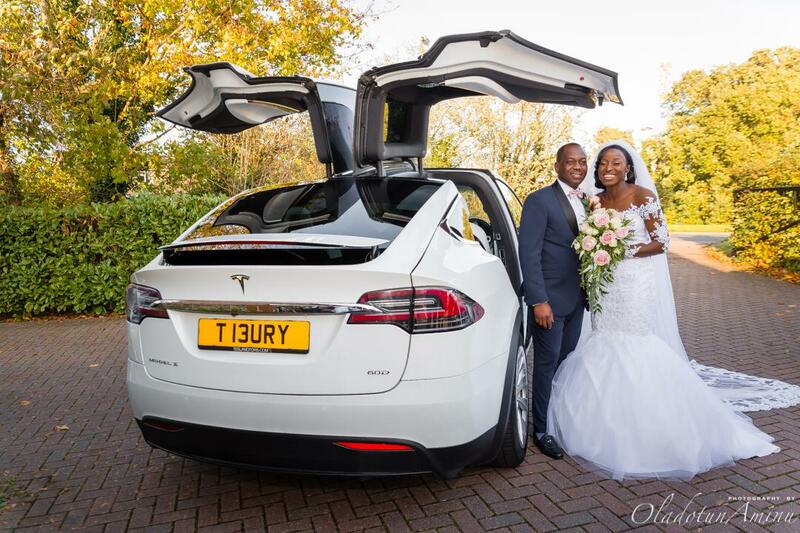 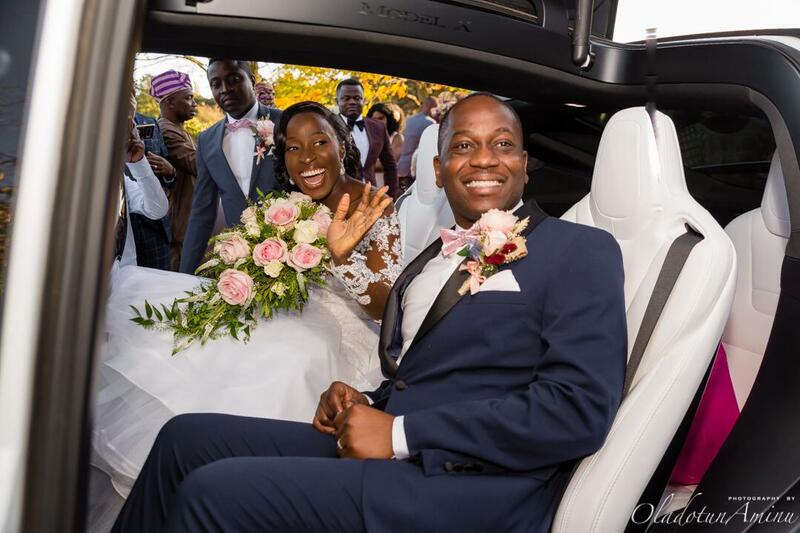 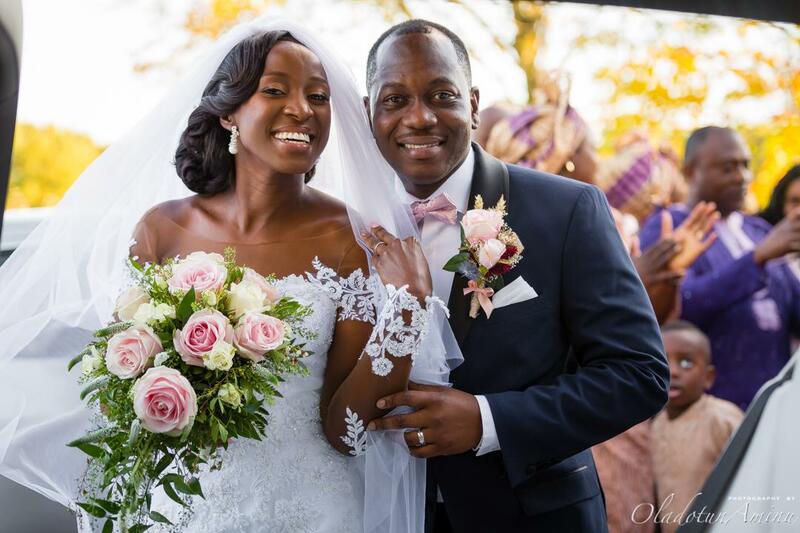 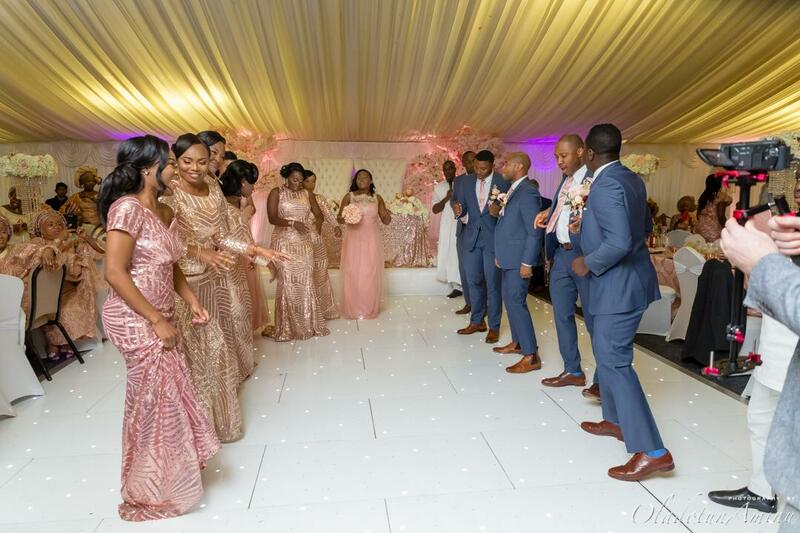 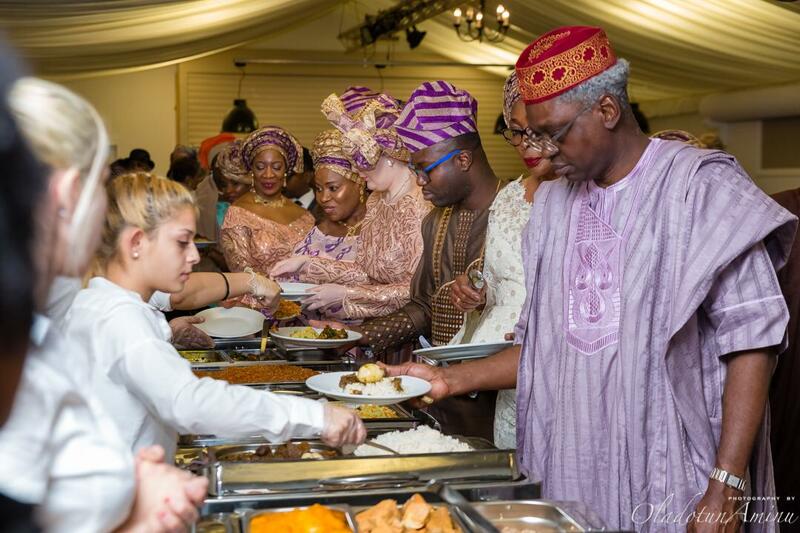 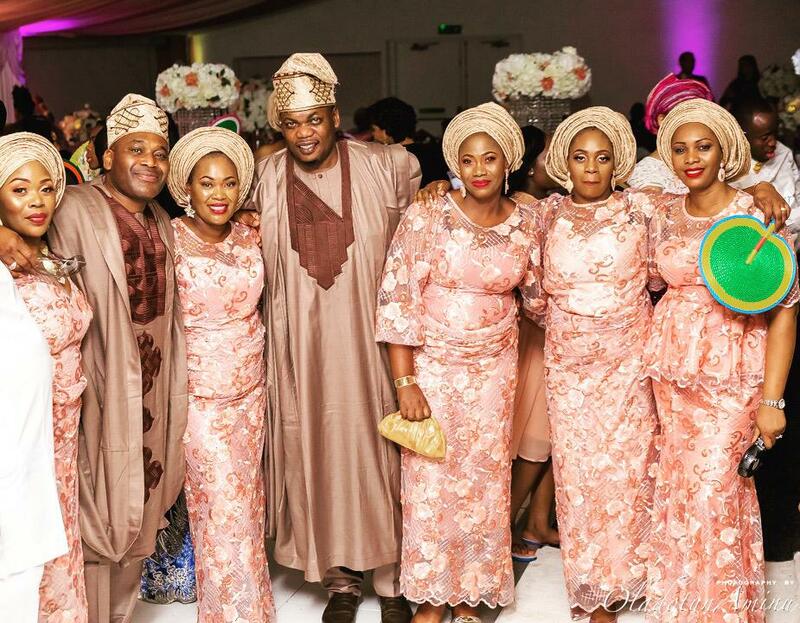 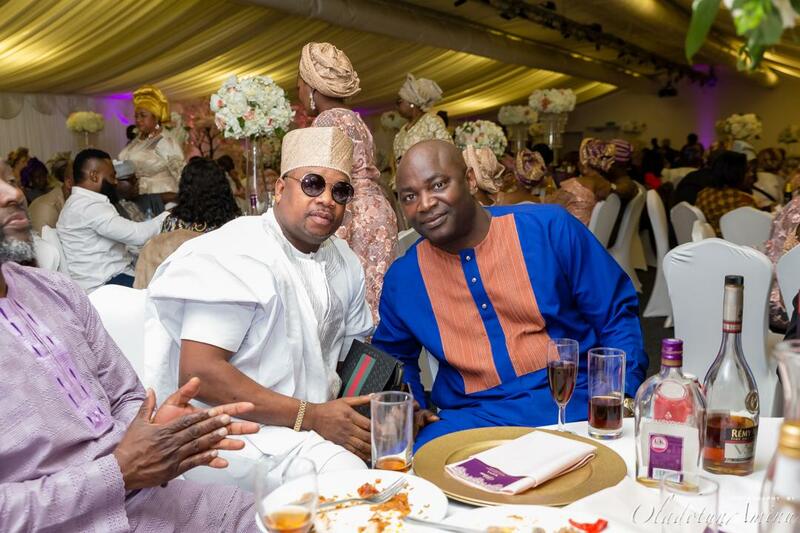 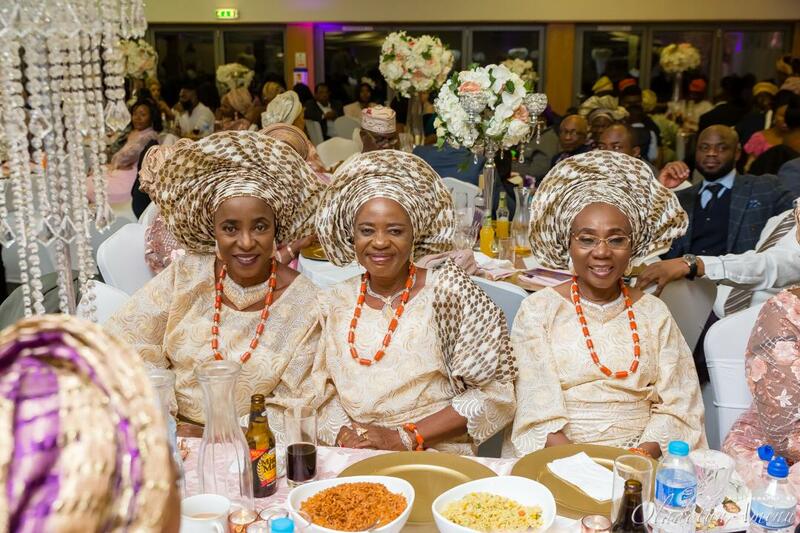 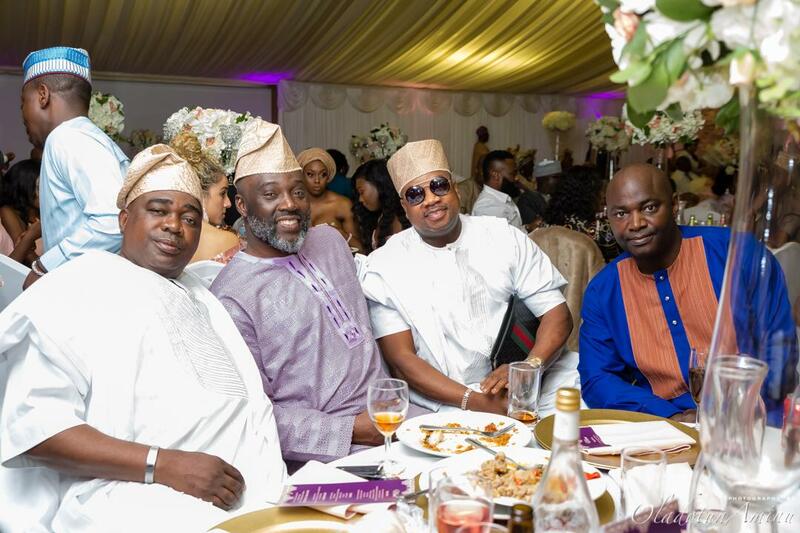 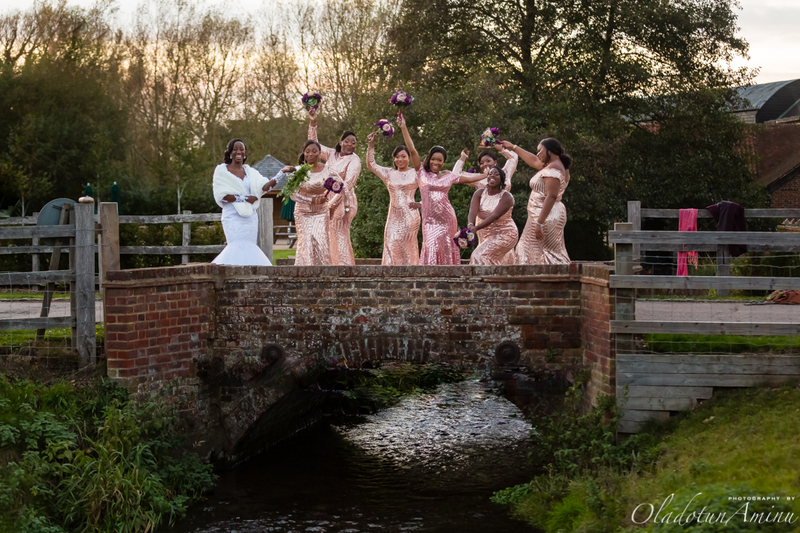 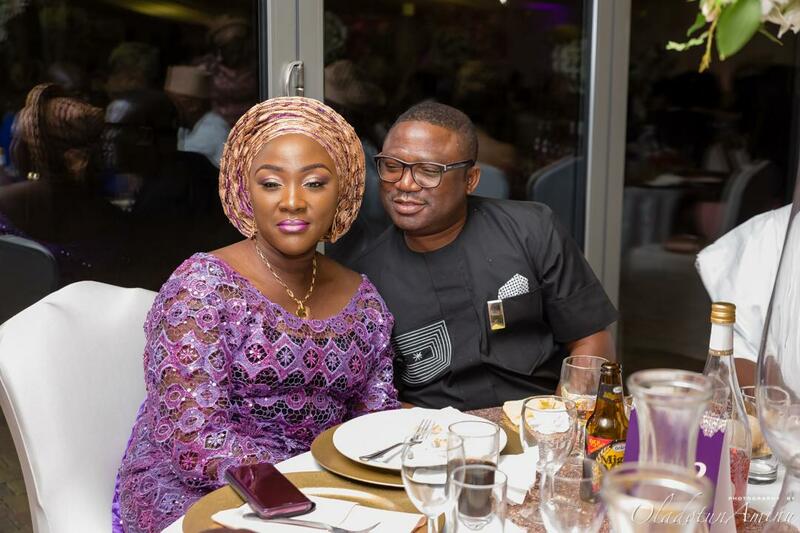 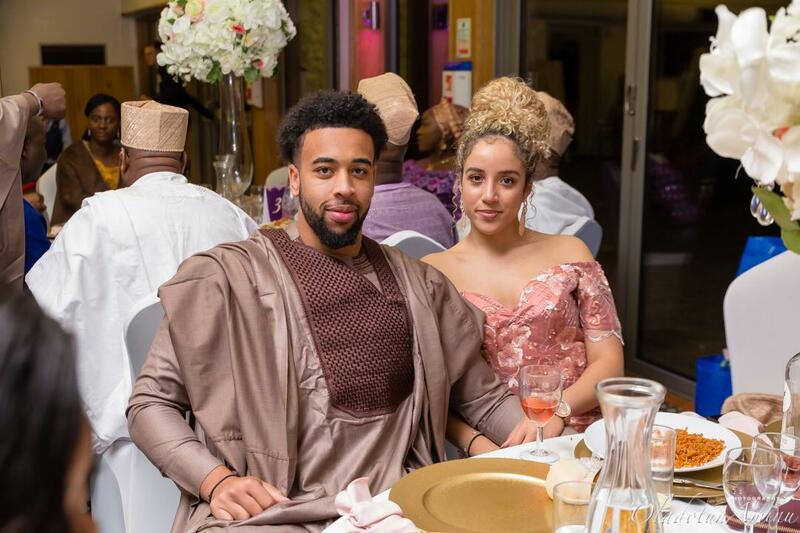 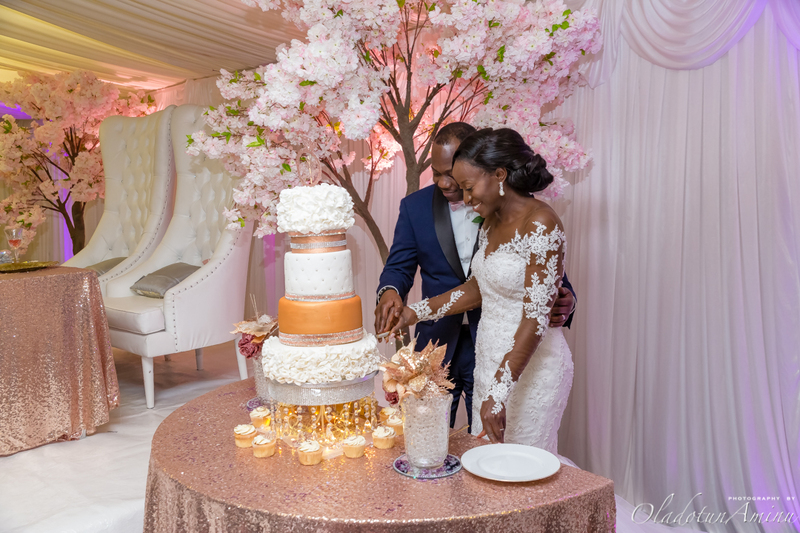 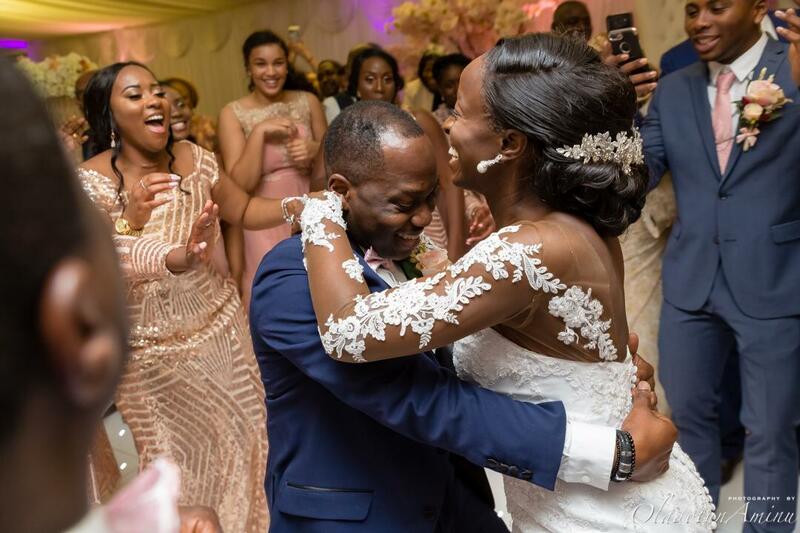 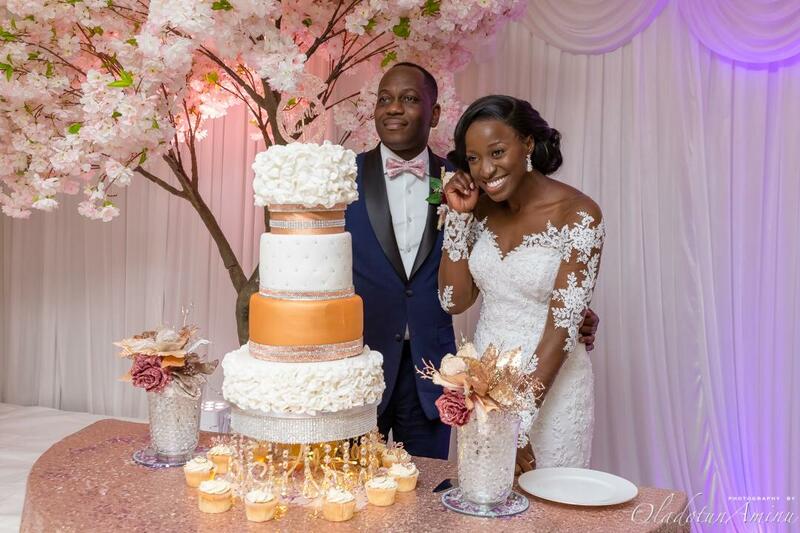 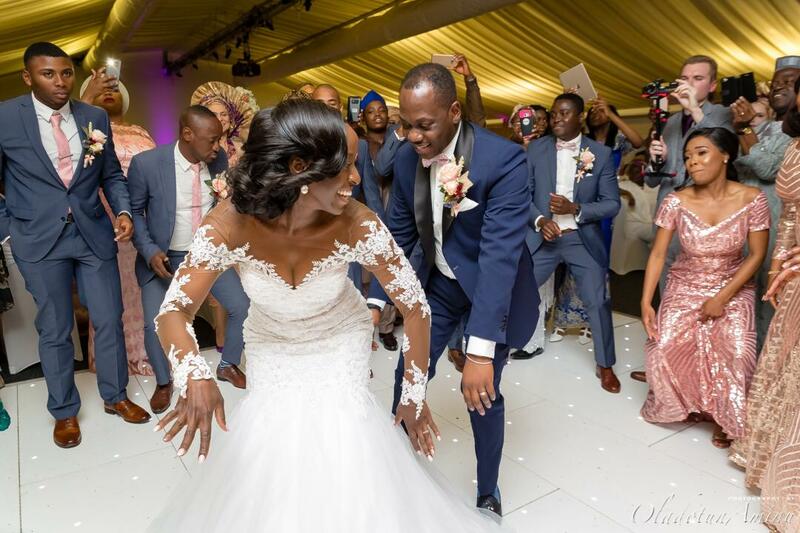 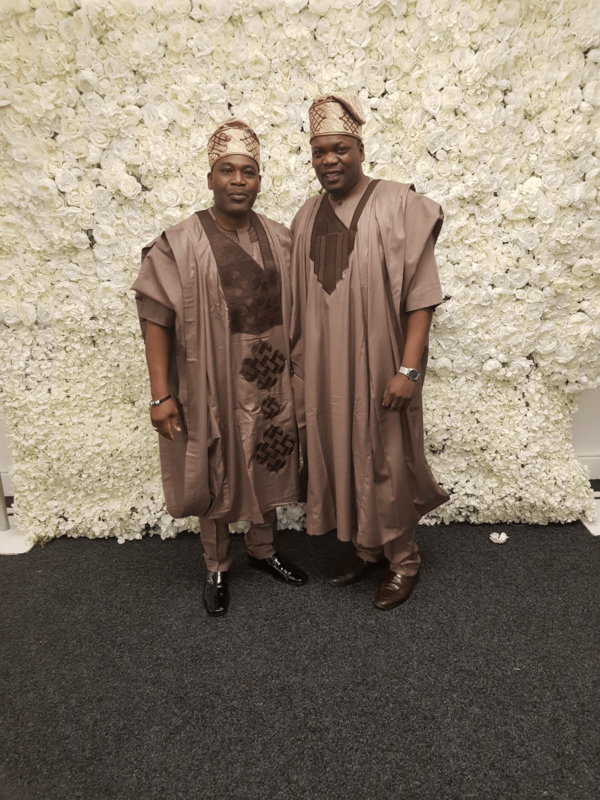 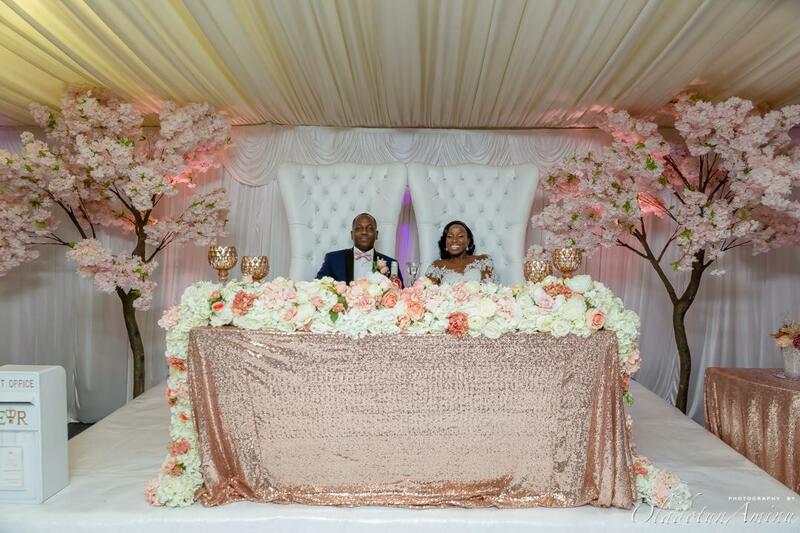 The blossom county of Hertfordshire was agog on Saturday 4th November as Seye Akinyemi the younger brother of Uk based Advertising wizkid Segun ‘Sky’ Akinyemi got married to his hearthrob Olutola nee Oladele. 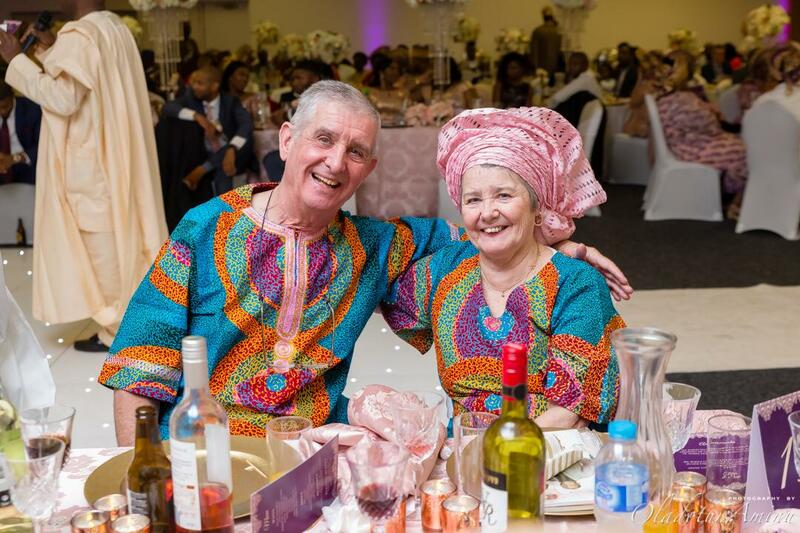 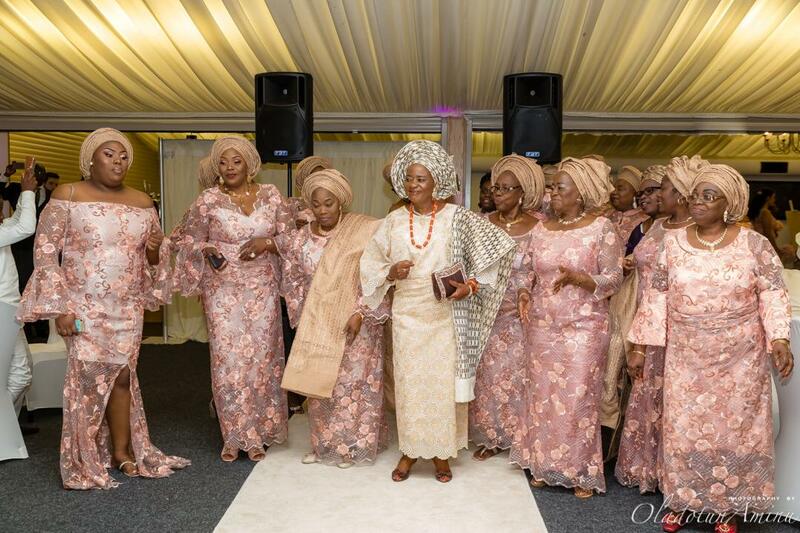 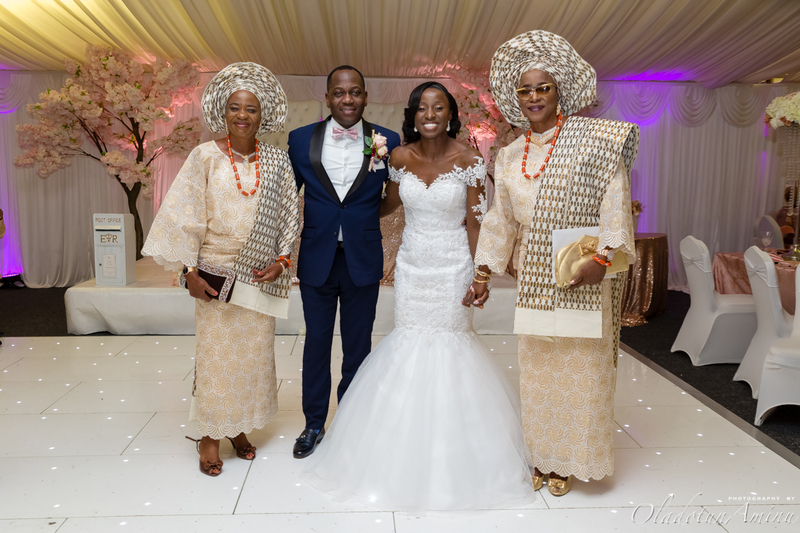 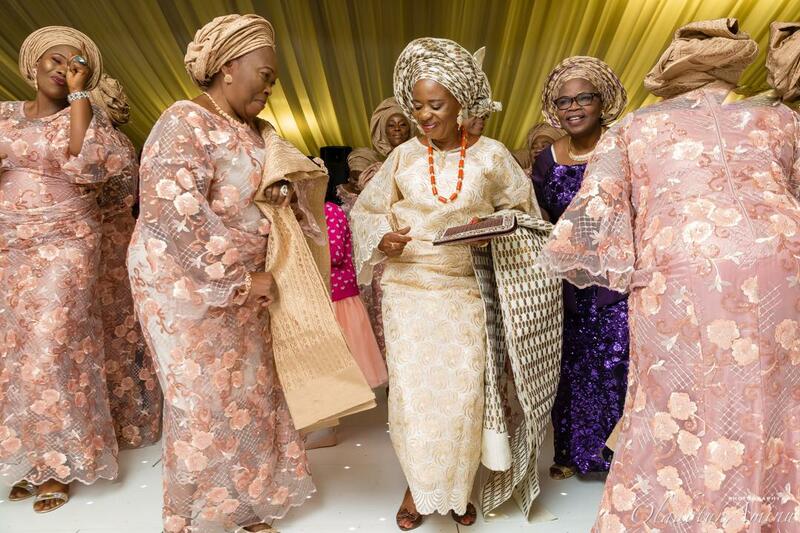 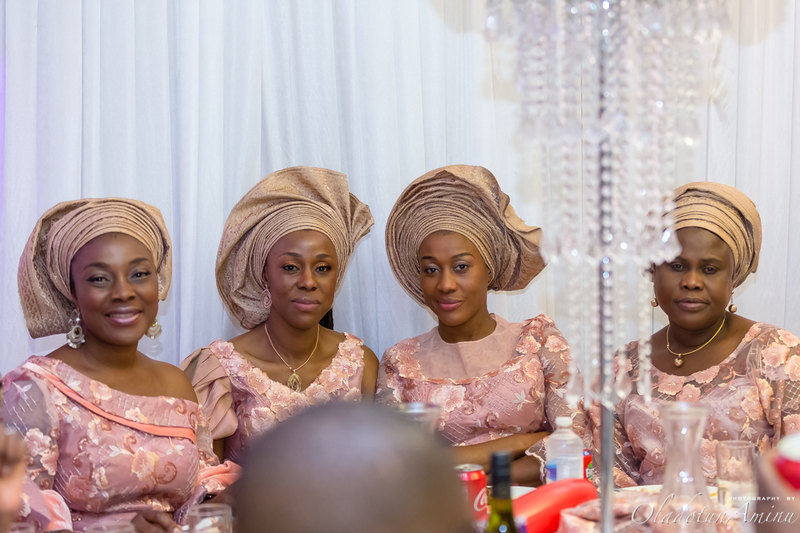 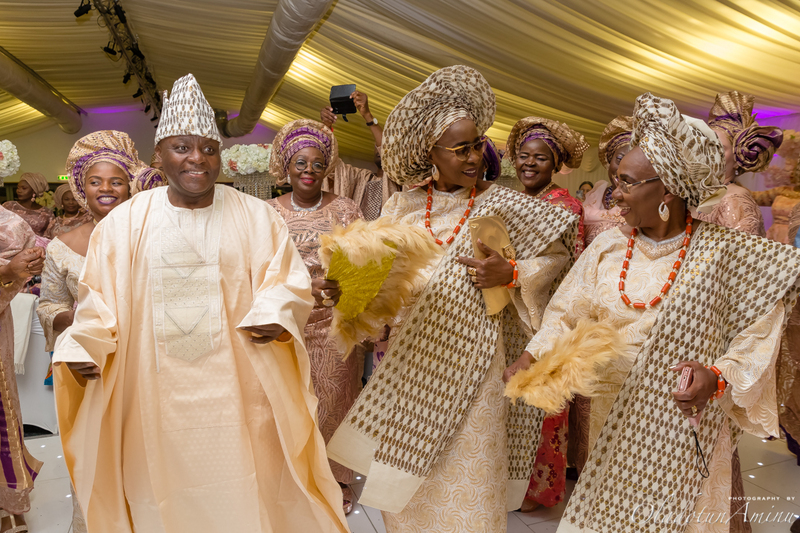 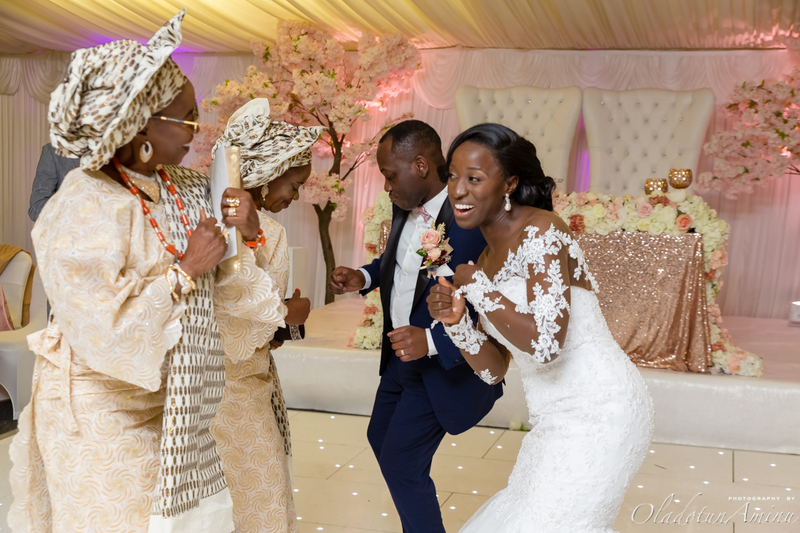 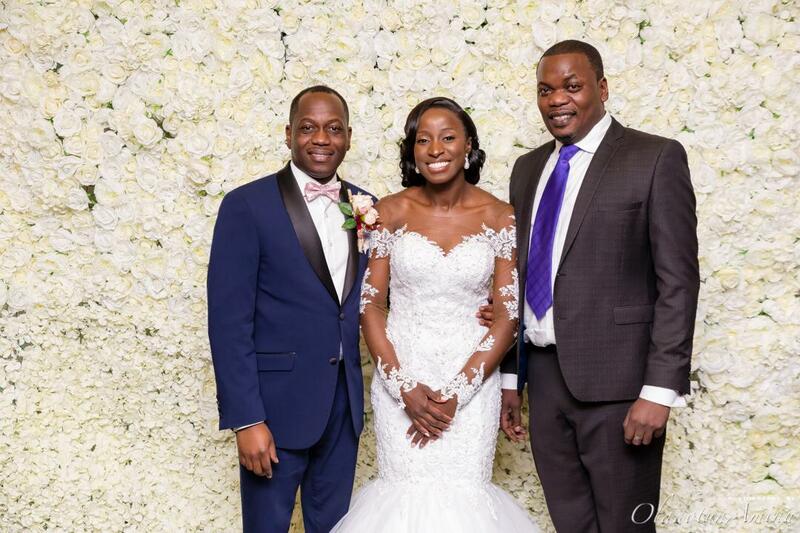 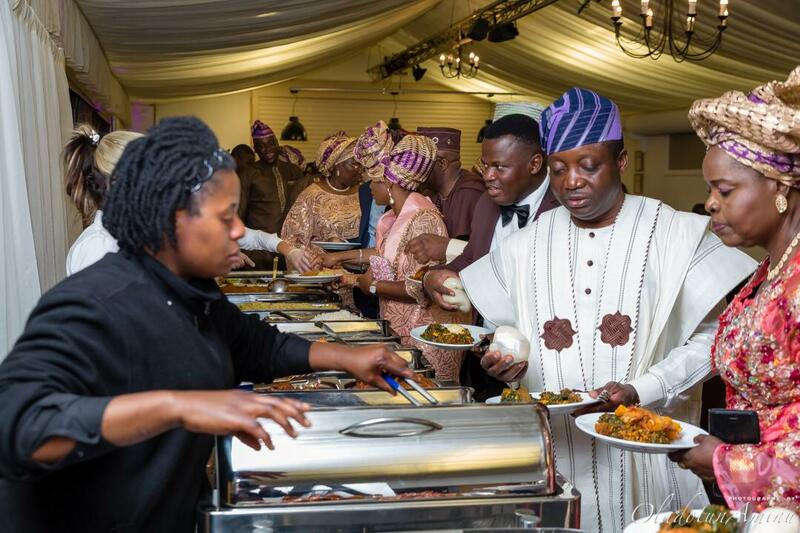 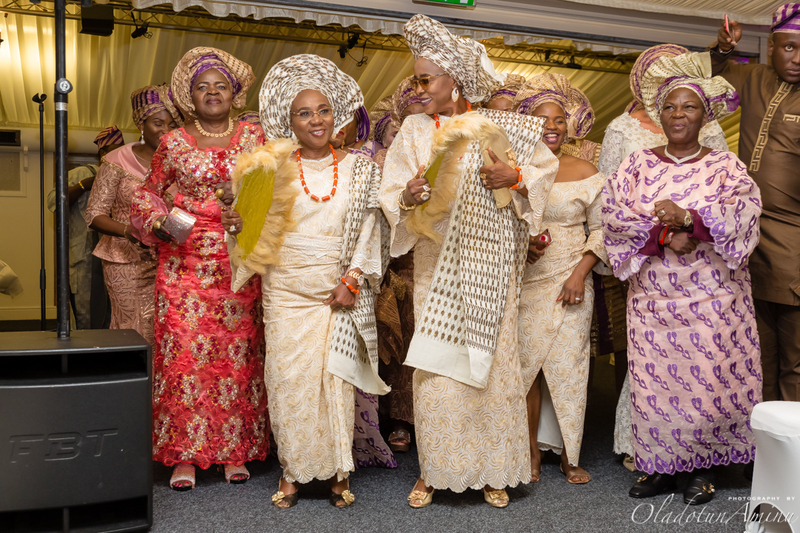 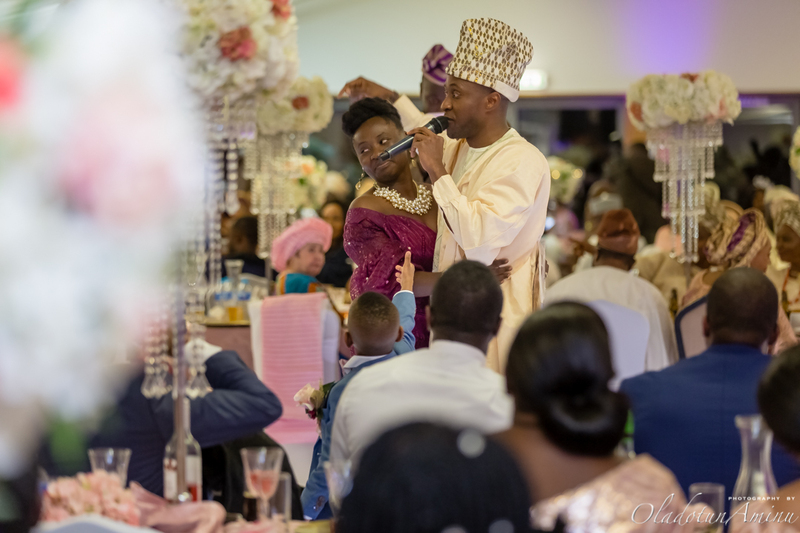 Akinyemi’s Family is a prominent family from Modakeke Osun State, the family welcomed the beloved bride Olutola a Manchester based medical doctor into their fold and was ably recieved by Michael Jide Akinyemi a Uk based Auto merchant who is the head of the family. 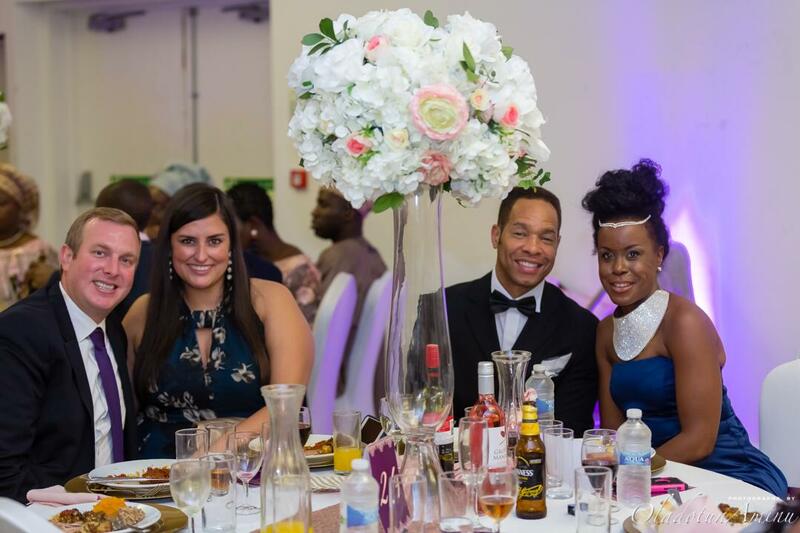 Both families are members of the Jehovah’s Witness Christian faith. 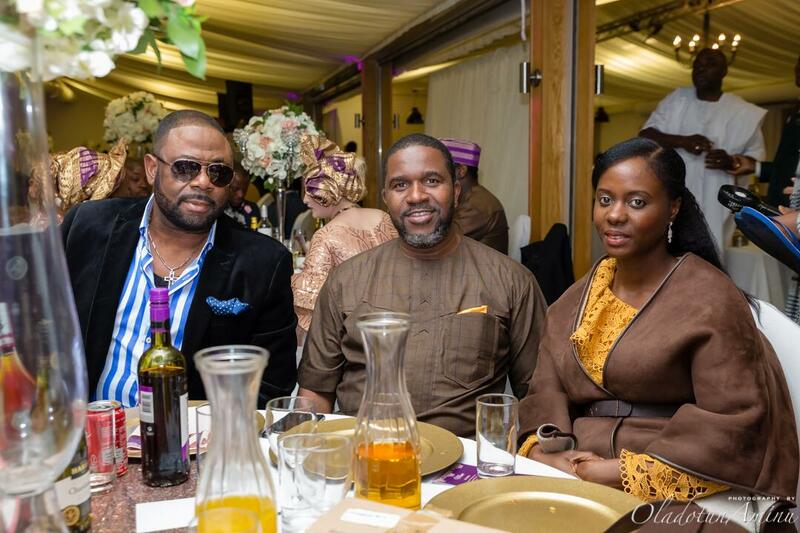 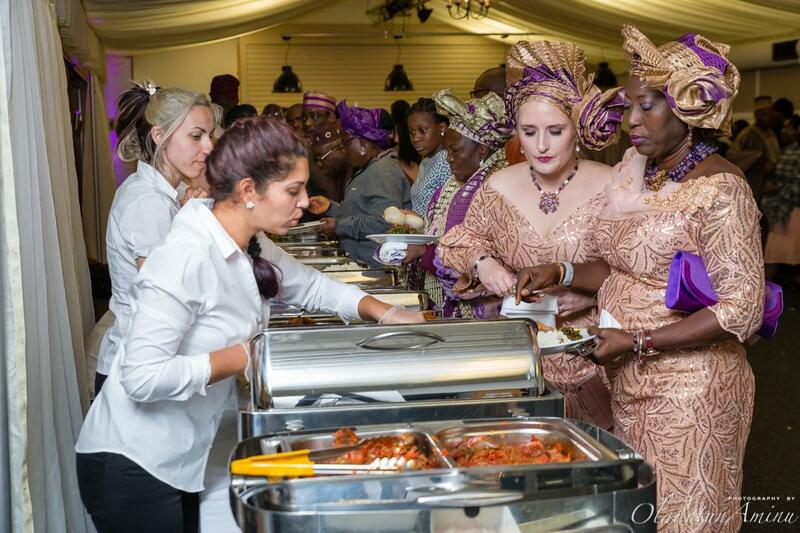 The City Pulse News UK correspondent Seun Bakare was there to cover the event exclusively.